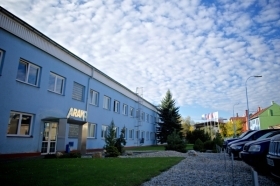 Welcome to the website of ARAKO, a Czech manufacturer of industrial valves. 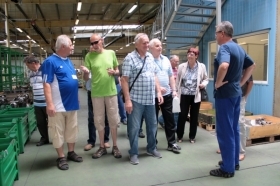 The company operates in the development, manufacture, service and sale of industrial valves. 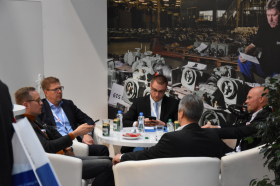 The most important industries include classic and nuclear energy industries as well as gas, chemical and petrochemical industries. ARAKO follows in the long-term tradition of engineering production of many predecessors. The most important of them include Minerva (producing world-famous sewing machines from 1881 to 1953 except for the period of the Second World War), Armaturka Minerva Opava (later Sigma Opava; giving birth to the manufacture of industrial valves for nuclear energy industry in former Czechoslovakia). Due to the privatisation of a part of that enterprise, ARAKO was established in 1992.